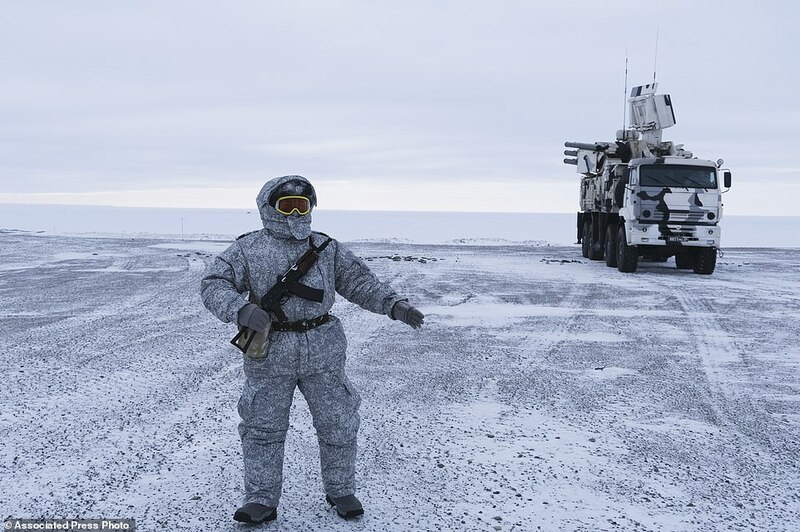 Russia has installed an advanced missile defence system into an arctic base on Kotelny Island in the centre of the region's main shipping route. 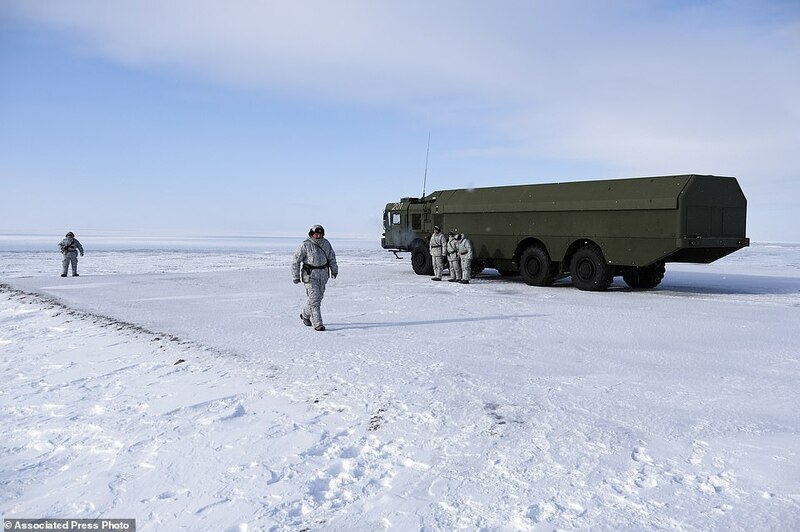 Some 250 military personnel are responsible for anti-aircraft and anti-ship weapons at the base which sits between the Laptev Sea and Eastern Siberian sea. 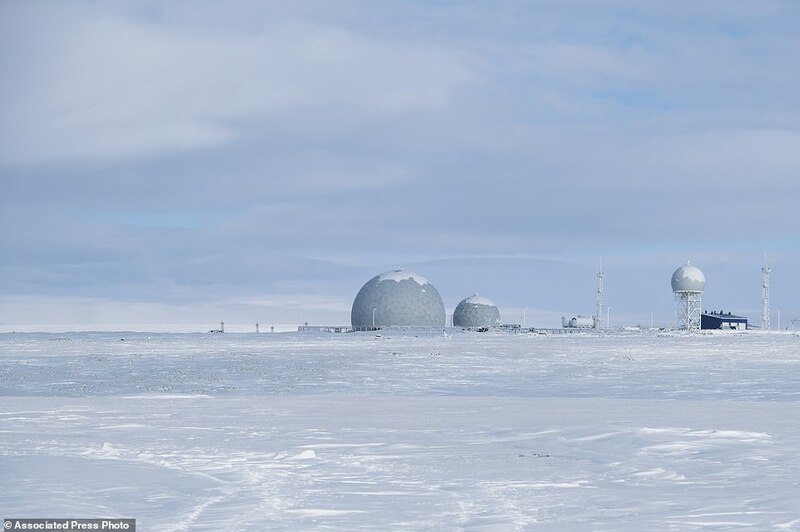 Such is the remote nature of the base, it has enough supplies to remain self-sufficient for 12 months. 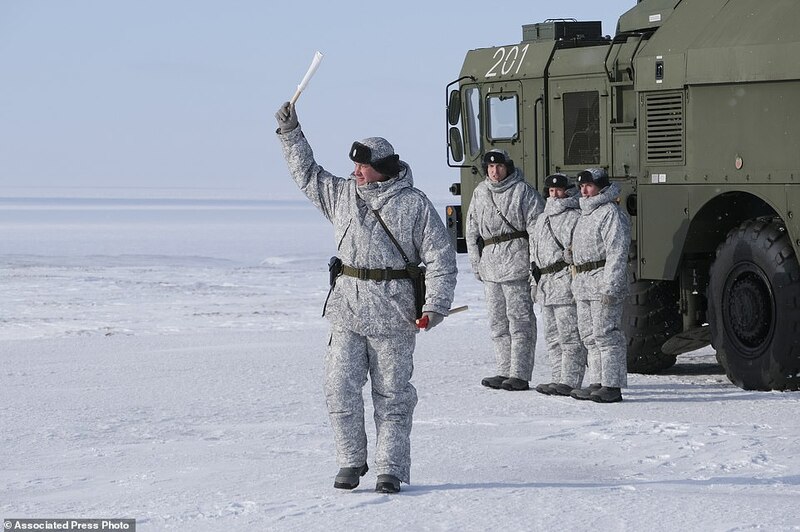 The expanded infrastructure has allowed the Russian military to restore full radar coverage of the nation's 14,000-mile Arctic frontier and deploy fighter jets to protect its airspace. Personal note: I thought both Poles were off limits to any industrial movements? These are precious to the planet and the animals. Pollution would increase the ice melting adding to an environmental problem. Am I wrong or is it just a money making issue?